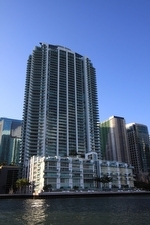 Miami's Jade condo (also known as Jade Brickell) is a is a 48-story state-of-the-art high-rise condominium comprising of 323 units. The units sizes range from 1,561 to 1,873 square feet. The smart building technologies offer it's residents the new and super techy way of living. 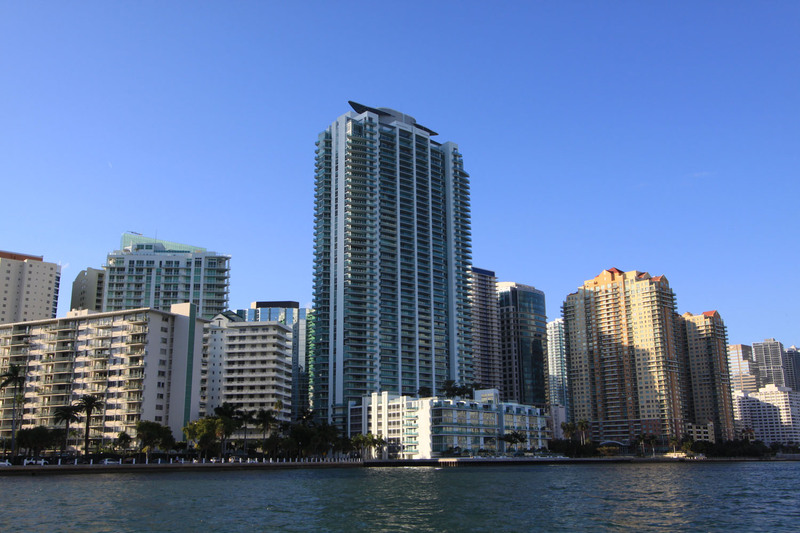 Jade Residences rises on the waterfront, buzzing with excitement and surrounding the vibrant Downtown Miami and Brickell Ave area. 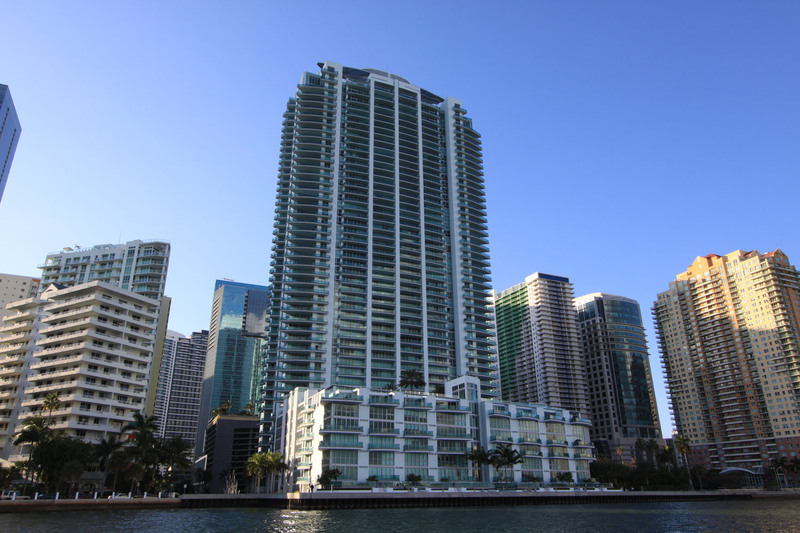 Put yourself right in the middle of everything that is Miami at the Jade Brickell Condos. Because of this position, residents who choose one of the eastern facing units enjoy unobstructed views of Biscayne Bay and its many sights which include the several island neighbourhoods to the northeast, Miami Beach, Fisher Island, Virginia Key and Key Biscayne. 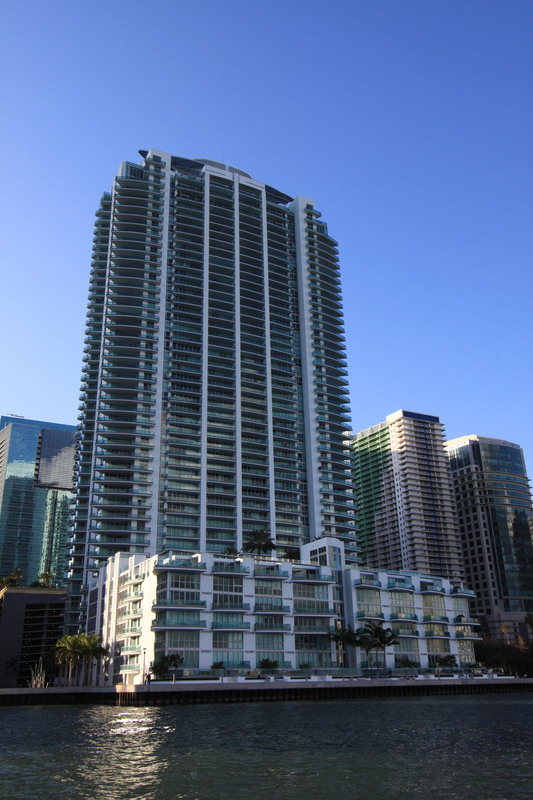 If you choose one of the western units, you'll enjoy views of Miami's own city skyline.